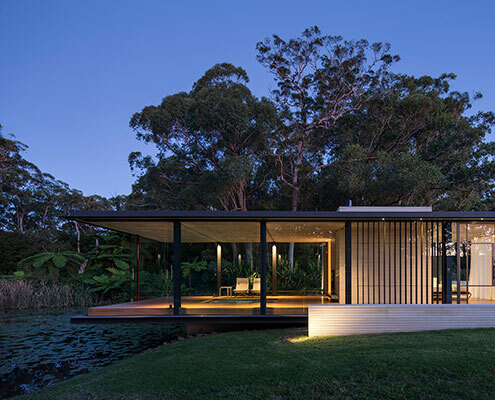 Birchgrove House by Nobbs Radford Architects Birchgrove House Strikes Perfect Balance Between Indoor and Outdoor It can be a challenge to enjoy indoor/outdoor living without sacrificing your privacy. 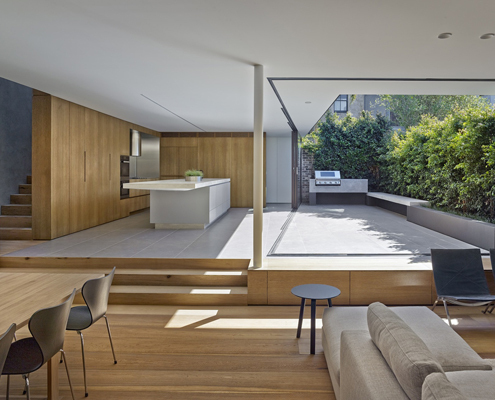 Birchgrove House achieves the perfect balance. 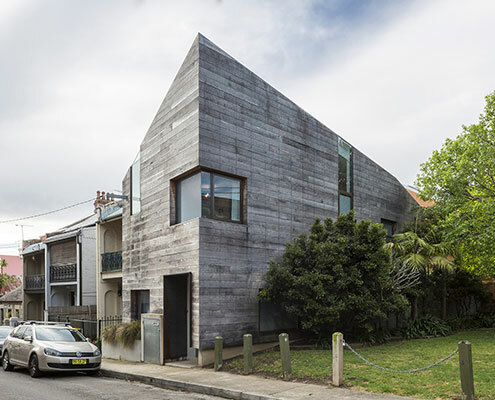 Stirling House by Mac-Interactive Architects Rich Materially and Spatially, Stirling House is Fun From Every Angle Dubbed 'The Ark', this child-friendly house has loads of character and a story to tell. It's the antithesis of a minimalist white box. 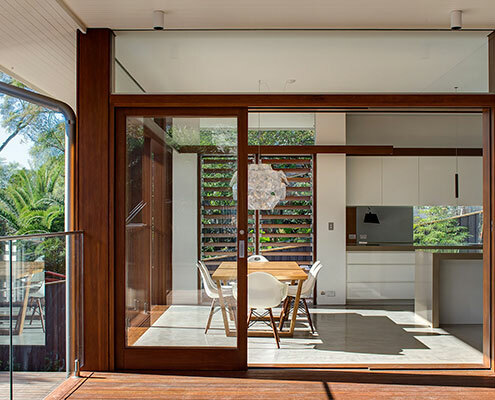 Northbridge House 2 by Roth Architects Northbridge House 2 is the Perfect Blend of Indoor and Outdoor Living If you like living alfresco, you'll love the way Northbridge House 2 takes advantage of Sydney's climate to maximise indoor and outdoor spaces.